Vancouver Coastal Health needed an iOS App, Android App, and Web App built to access data for Aboriginal patients. VCH is a regional health authority that provides health services covering primary, secondary, tertiary and quaternary care, home and community care, mental health services, population, and preventive health and addictions services. VCH serves British Columbians across 12 municipalities, 4 regional districts and 14 Aboriginal communities. 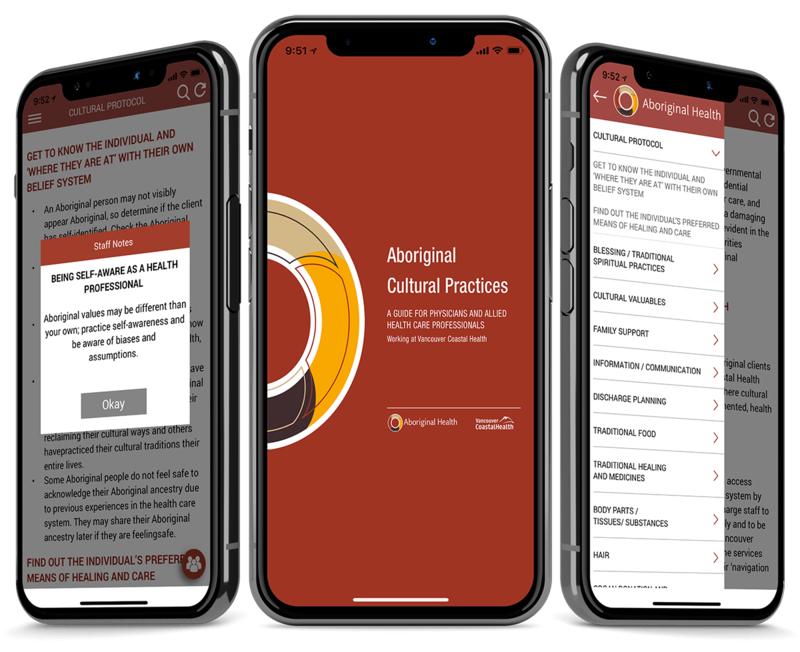 Vancouver Coastal Health needed to develop a solution that would allow doctors easy access to Aboriginal Cultural Practices for use with their Aboriginal Patients, as an iOS App, Android App, and Web App. The idea being that each patient should be treated in the manner best suited to their heritage, and in order to make that a reality, easy access to this data for doctors to manage their patients was required. Essential Designs created three pieces of software for the project, a native iOS App, an Android application, as well as a web-based administration panel for VCH to manage the data. Essential Designs created three pieces of software for the project, one native iOS application, and one native Android application, along with a web-based administration panel for VCH to manage the data. 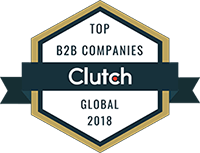 The final product gives the client full control to update the content of the application after it has been deployed to the app stores, so that they do not require additional coding hours for adjustments to notes on cultural practices in the years to come.